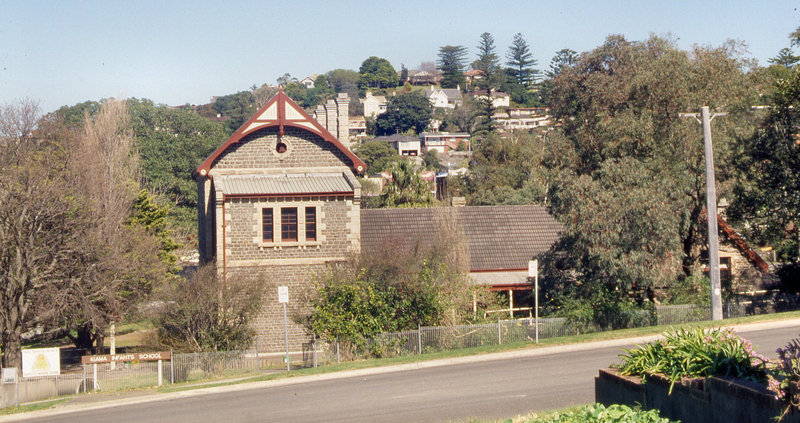 Do you remember the Kiama Municipality as it was 20 years ago? No North Kiama Bypass, caravans on Blowhole Point, an IGA on Terralong St, and a hospital. However you feel about these changes, you will soon be able to help set the vision for the next 20 years. Like all other NSW local government areas, Kiama is now required to develop a 20 year land use planning vision. how future growth and change will be managed. Council’s Director of Environmental Services, Linda Davis, is keen to get as many people as possible involved with the process. Ms Davis has experience in developing regional strategies and is looking forward to helping the community uncover its defining characteristics and aspirations. “This first phase of community consultation is about trying to understand the key themes and issues in the planning space that we should concentrate on to develop our LSPS. “We are not going to be going in saying this is what we think the vision and narrative needs to be, but what do you think? Similar values work has already been done to develop the Community Strategic Plan, but Ms Davis explains the LSPS will take the values that emerge and use them as a basis for the planning strategic direction. The document that emerges from the LSPS process is expected to be about 20 pages of plain English. It may contain images, graphics and maps to assist in communicating the vision. “It is an opportunity for us to be a little clearer about the essence of Kiama that we want to see translated into our planning policies,” says Ms Davis. “The better job we do in setting that direction means that we will be able to better argue for the outcomes we want to see. “Clearly we can’t have the blanket position that we’re full. We need to unpack our reasons. 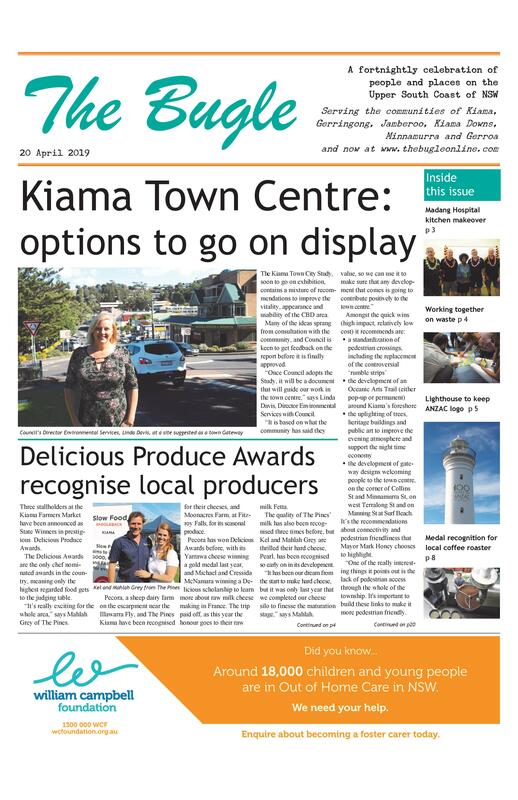 “We have to demonstrate we have looked at the issues and strategies from a local perspective, and show how we are going to manage growth and change to retain the essential elements of what makes Kiama. “We may have a look at the housing projections, put forward based on the trends in previous growth, and say it isn’t sustainable for us to identify more and more places for growth. “I’m quite comfortable to go in and challenge the fact that we can’t deliver on the full extent of the projections, but I’m only prepared to do that if we can demonstrate we’ve had a proper conversation about what those opportunities may or may not be, and why. An ambitious project line will see the LSPS completed and approved by Council by the end of 2019. This means that the promised reviews of the Local Environment Plan, Development Control Plan and Kiama Urban Plan will not be undertaken until after this. Community and stakeholder groups will be engaged through a series of facilitated workshops being arranged for November. The Bugle will keep you informed of these opportunities, or you may wish to contact Council to subscribe for the weekly Kimunico e-newsletter. More workshops will beheld in April and May, and the draft LSPS will go on public exhibition prior to endorsement. The LSPS must be reviewed at least every seven years.